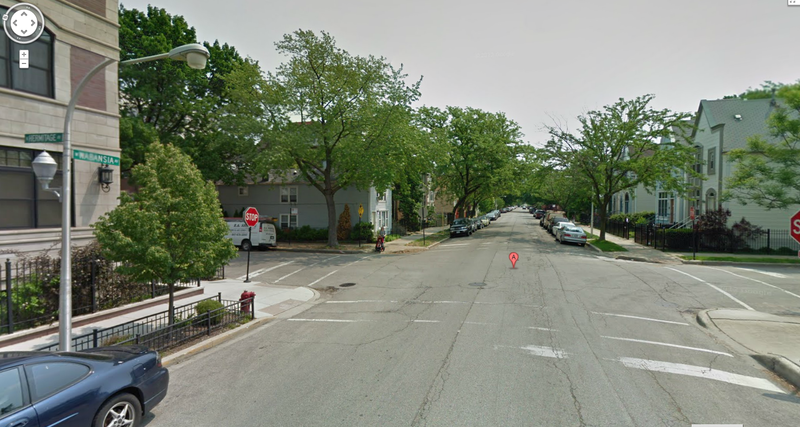 Illinois Bicycle Lawyers Michael S. Keating and Joseph T. Vietri recently settled a claim on behalf of a bicyclist who was injured after she struck by the driver of car at the intersection of Hermitage Avenue and Wabansia Avenue in Chicago last October. The bicycle crash occurred in the afternoon on October 13, 2013, when the car driver failed to stop at the designated stop sign on Hermitage Avenue before entering the intersection of Hermitage and Wabansia. The bicyclist, however, had come to a complete stop at the intersection before continuing west on Wabansia. The bicyclist was then struck by the car in the intersection. The impact from the bicycle crash caused her to be thrown from her bike and crash into the pavement. Due to the collision, the biker experienced serious pain and limited mobility in her legs and shoulder for more than a month after the accident, even after undergoing physical therapy. Her injuries made it impossible for her to continue her normal, active lifestyle for weeks following the crash, and made it difficult for her to even participate in routine tasks around the house. "Except when directed to proceed by a police officer or traffic-control signal, every driver of a vehicle approaching a stop intersection indicated by a stop sign shall stop at a clearly marked stop line, but if none, before entering the crosswalk on the near side of the intersection, or if none, then at the point nearest the intersection roadway where the driver has a view approaching traffic on the intersection roadway before entering the intersection. After having stopped, the driver shall yield the right-of-way to any vehicle which has entered the intersection from another roadway or which is approaching so closely on the roadway as to constitute an immediate hazard during the time when the driver is moving across or within the intersection, but said driver having so yielded may proceed at such time as a safe interval occurs." The Illinois Bicycle Lawyers filed a claim with the driver’s insurance carrier to compensate the injured bicyclist for her injuries, medical bills, pain and suffering, and for the damage to her bike. After weeks of negotiation, the settlement secured by the Illinois Bicycle Lawyers amounted to more than three times (300%) the medical bills incurred by the injured rider. 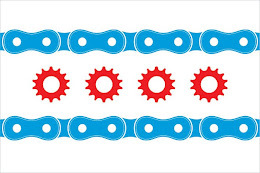 The Illinois Bicycle Lawyers take pride in successfully resolving cases without delay. If you have any questions regarding this post or an issue involving Illinois personal injury law, please contact Illinois Bicycle Attorney Mike Keating at (312) 208-7702 or MKeating@KeatingLegal.com, 24 hours a day, 7 days a week. All e-mails and phone calls will be promptly returned, and all initial consultations are confidential and free.